Following up on his two previous works, The Principles of Natural Knowledge and The Concept of Nature, Whitehead explains his alternative theory of relativity, which "cuts away the casual heterogeneity" of Einstein's later theory. Dividing his book into three parts--General Principles, Physical Applications, and Elementary Theory of Tensors--the author's arguments and observations utilize his own unique mix of nature, philosophy, and "the old division between physics and geometry." This work, first published in 1922, is essential reading for students, teachers, scientists, or anyone interested in the relationship of physics to philosophy. 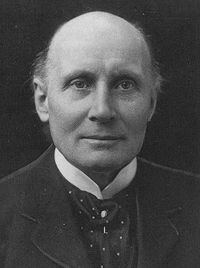 English mathematician and philosopher ALFRED NORTH WHITEHEAD (1861-1947) contributed significantly to 20th-century logic and metaphysics. With Bertrand Russell he cowrote the landmark Principia Mathematica, and also authored The Concept of Nature, The Function of Reason, and Process and Reality.